And the winner is... First off, thank you to EVERYONE who submitted photographs! I hope you had as much fun as I did seeing the remarkable response we had on our "Full Moon Off Photography Contest." We had many more entries than we expected. We had entries from all over the US and even some international submissions! The important thing is that this probably was the first time many of you have entered a contest. And you should be proud of yourself. It's somewhat scary to open up your photo for scrutiny and critical assessment. The photos I saw were so good. A full moon is extremely difficult to photograph...and we had MANY creative entries. Thanks to everyone for submitting. Also, I have decided to award 2 Honorable Mentions. Janice Holloway Carriger gets one of them for her shot taken between Goliad and Victoria, Texas. Congrats Janice! 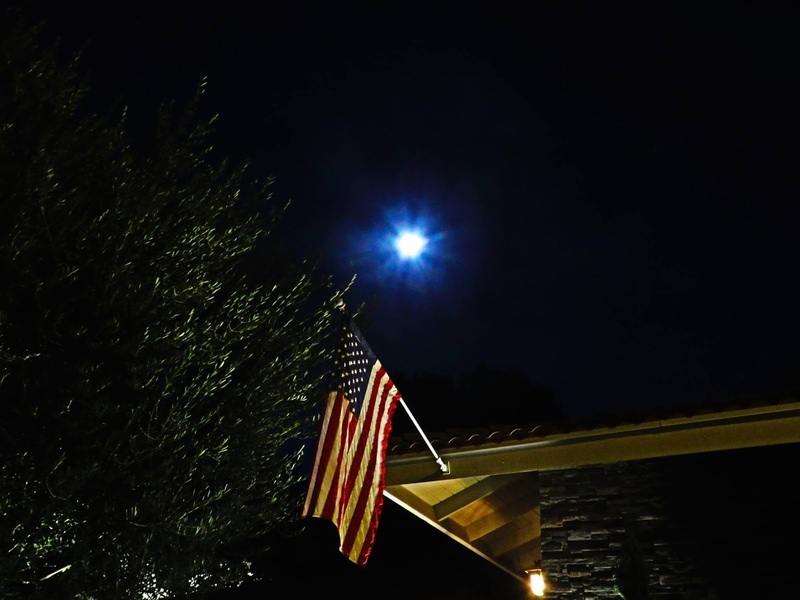 Another Honorable Mention goes to Maciek Brzeski for his "Patriotic Super Moon." He made this shot in Mission Viejo, California. Congrats Maciek! 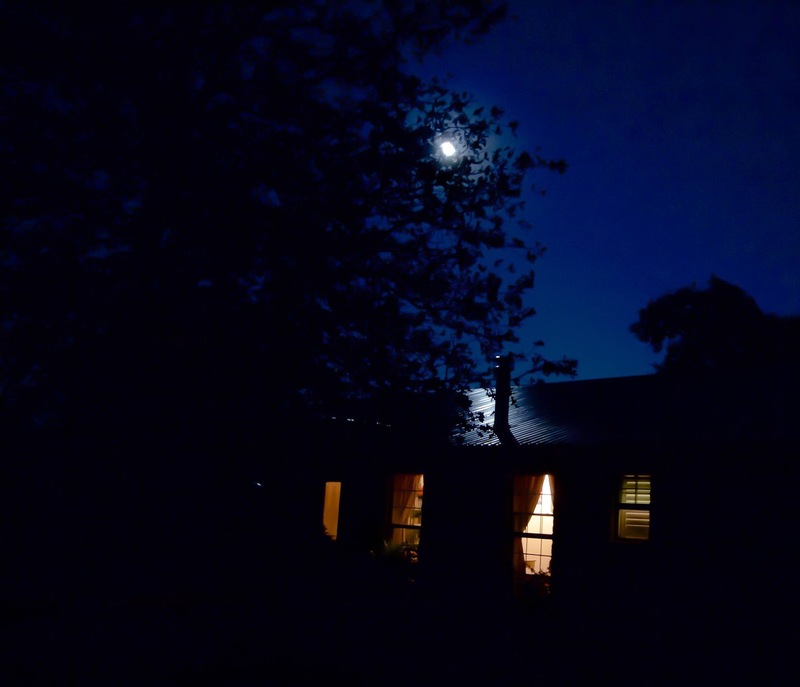 The winner of the 2016 WWN Rockport Full Moon Photography Contest is Rhonda Cantu. 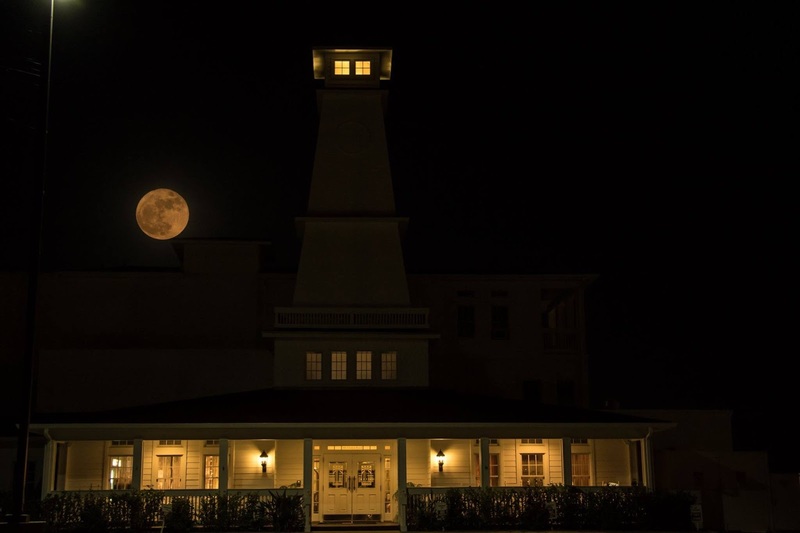 Her image of the full moon rising behind the Lighthouse Inn in Rockport, TX displayed both skill and creativity. Good for you Rhonda! For those of you who didn't make it this time I have some advice: please don't stop taking photographs. Just keep practicing and having FUN! Chances are things would have been different with another Judge. There's always the next contest. View all the entries that were submitted click here.